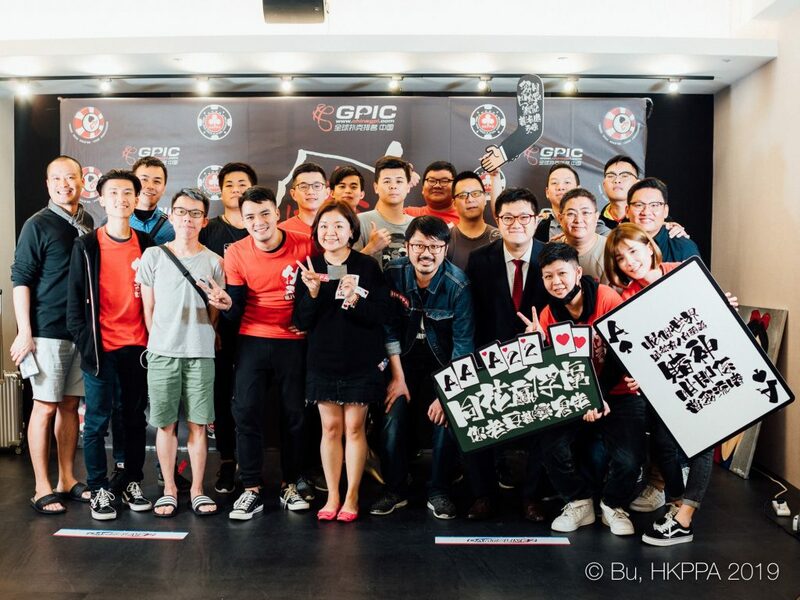 The Hong Kong Poker Players Association (HKPPA) Premier League series came and went last weekend running from April 4 to 7 in Taipei, Taiwan at the highly popular CTP Club – Chinese Texas Hold’em Poker Association. This was the first time HKPPA ventured outside of Hong Kong to host a full blown series with 8 events lined up. Uniquely, several of the events were named after a famous place in Hong Kong such as Mong Kok Cup, Kwun Tong Cup, Central Cup, and Wong Tai Sin Cup. Ultimately, the series was a big success. It drew nearly 1200 entries and paid out over NT$12.5 million (US$405,000) in prizes. 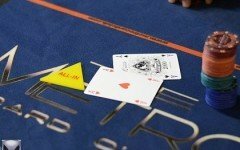 The four-day series opened with the NT$100K (~US$3,200) buy-in No Limit Hold’em Sparrow 8-max Shot Clock Invitational. 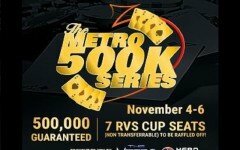 This was the only Super High Roller event offered. 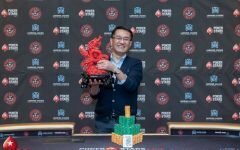 It produced a star-studded list of players such as Kitty Kuo, Russell Thomas, Mike Del Vecchio, Pete Chen, Alan Kinglune Lau, Tetsuya Tsuchikawa, and the list goes on. 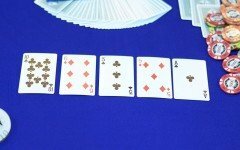 A deal was struck at three-handed between Pete Chen, Daniel Tang, and the event namesake Sparrow Cheung, Tang went on to win it. Opening day evening slot saw players file in for the highlighted tournament, the NT$20K NL Hold’em Main Event. 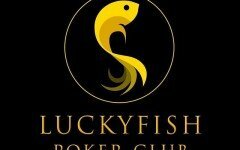 The two starting days drew 256 entries for a very healthy prize pool of NT$4,469,700 (US$145,000). Outlasting the competition was Taiwan’s Zong He “ArTLess” denying Hong Kong’s Wai Choy the title. 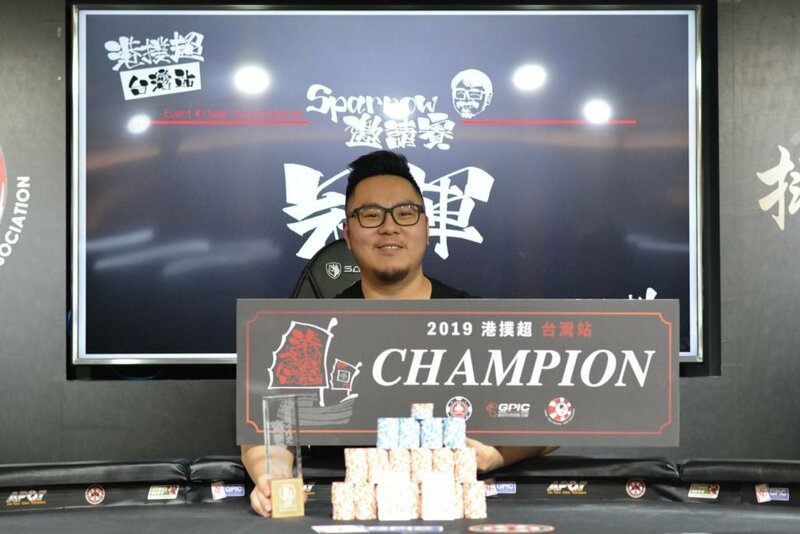 Not only did ArTLess claim a large chunk of the prize pool amounting to NT$1,203,700 (US$39,000), he also took home a 2019 WSOP Main Event ticket. 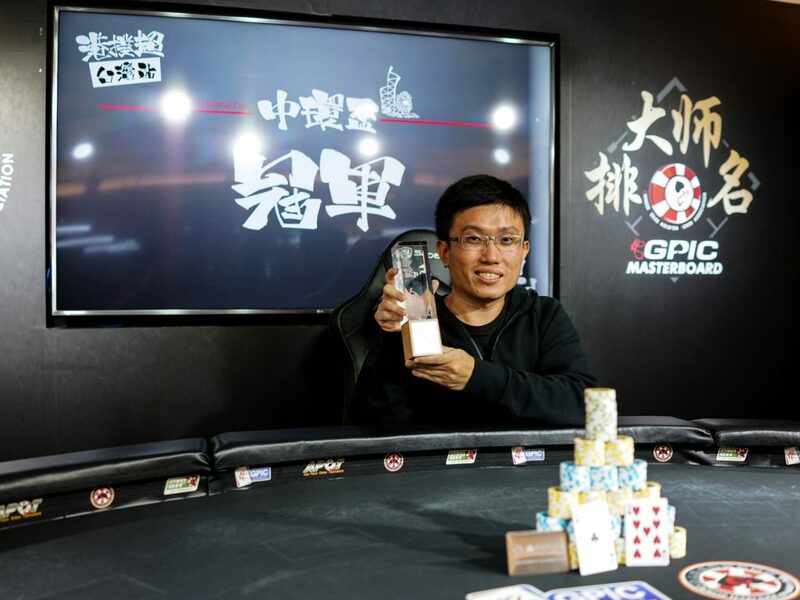 There was one other deep pocketed event offered, the NT$50K NL Hold’em High Roller Central Cup. 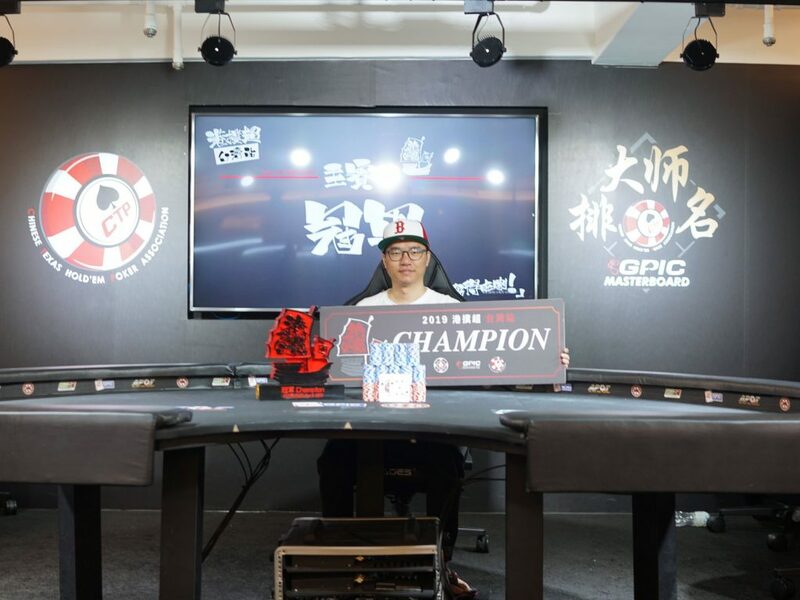 It attracted 41 to the tables for a prize pool of NT$1,789,600 (US$58,000). 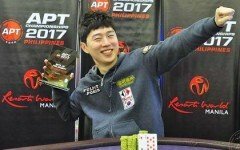 This event closed the series with Malaysia’s Shyh Chyn Lim aka Simon “Happy River” Lim, shipping it in.